The Latvian Gambit with 1. e4 e5 2. Nf3 f5!? is one of the most exciting and fascinating openings with a long and storied history in chess literature. The name was a tribute to the Latvian players, notably Karlis Betins (1867-1943), who analyzed it in the early part of the 20th century. Although it is almost impossible to find in the repertoire of a professional player, amateurs, correspondence players and online aficionados here at the ICC have long found the tactical labyrinth of the main lines to be highly appealing. 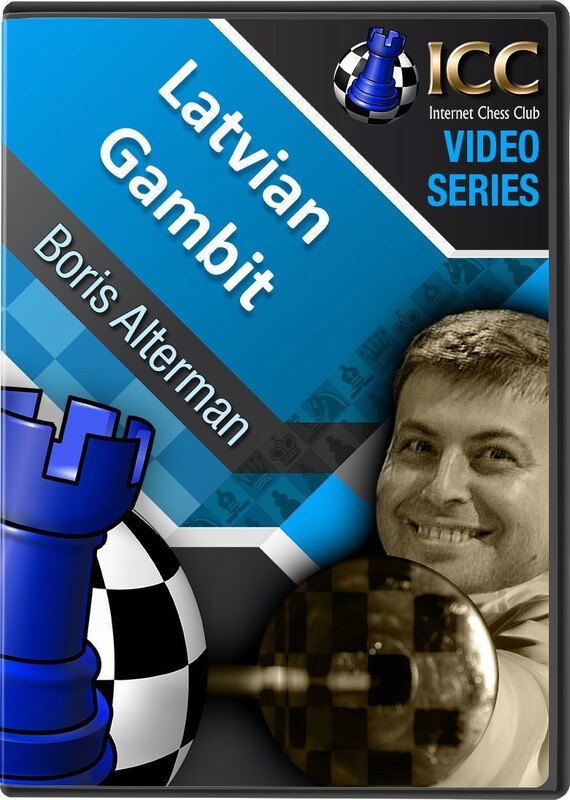 And in this Gambit Guide series, GM Boris Alterman puts the Latvian under the microscope. 1. e4 e5 2. Nf3 f5! ?